Dodgers sent pitcher Nathan Eovaldi and minor leaguer Scott McCough. Eovaldi had tough luck with the Dodgers. He should have a better record had he gotten some run support. good luck Eovaldi! Pitcher McCough was at Rancho. Good luck McCough. Welcome to the Dodgers Hanley Ramirez & Randy Choate. Welcome To Our Team! Hanley will be wearing #13. I heard that he is going to ask Tommy for #2. Don’t even go there Hanley! Keep #13 or go for #99 like the other Ramirez had. 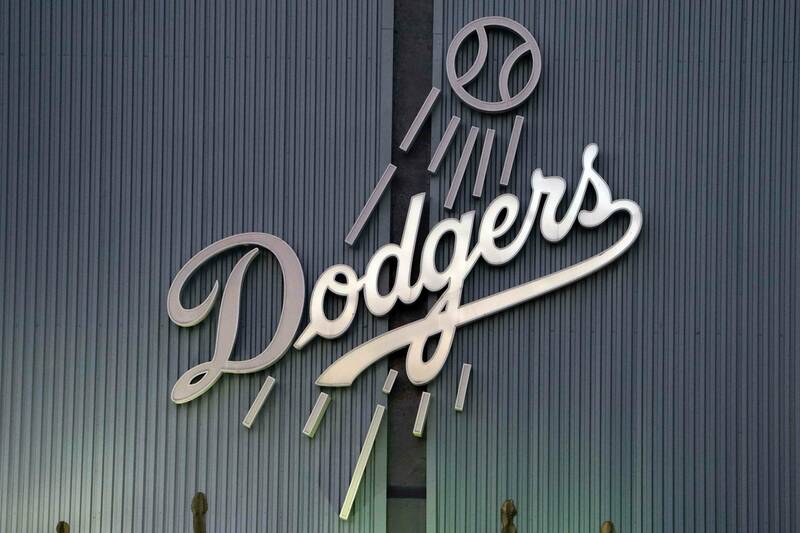 Great job Stan Kasten and the rest of the Dodger owners! Now, let’s start another winning streak. Harang is on the mound against Lohse. Giants are losing to the Padres 5-1 in the 5th! 8th! YAY!